My March trilogy read was not a trilogy at all, but two interconnected novels by American author Marcom. 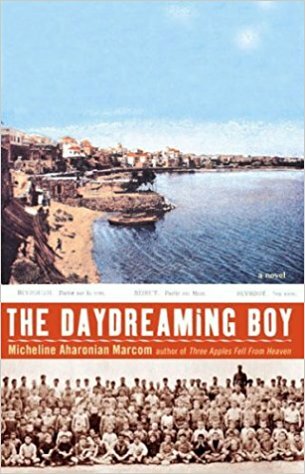 Three Apples Fell From Heaven deals with the Armenian genocide during WWI and The Daydreaming Boy deals with a survivor of that genocide and how it determines his actions later in his life. Both are well-written novels and investigate history, memory, and the ways different people react to adversity. Highly recommended.